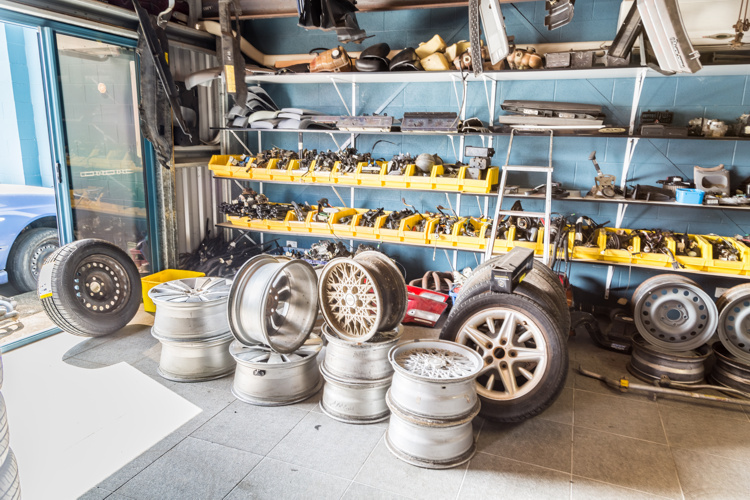 Our workshop offers a number of automotive services including spare part fitting, mechanical repairs, tyre fitting, vehicle wrecking, towing and more! 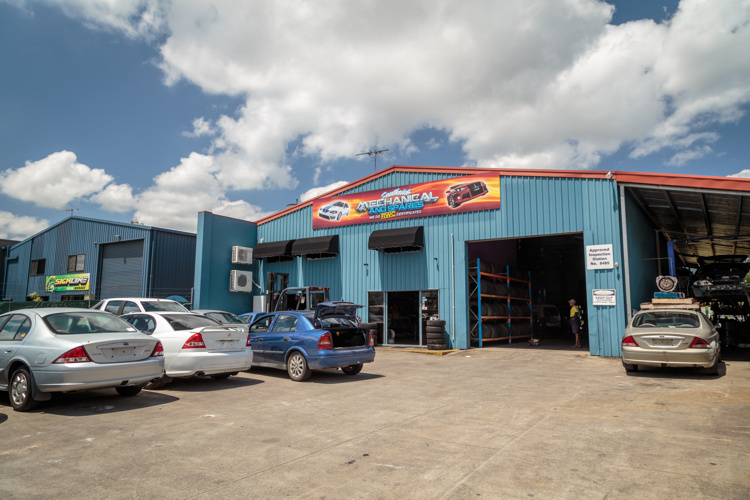 Specialising in Ford Falcon and Holden Commodore spare parts from 1980 to 2015, Southside Mechanical & Spares also stocks spare parts for all makes and models. 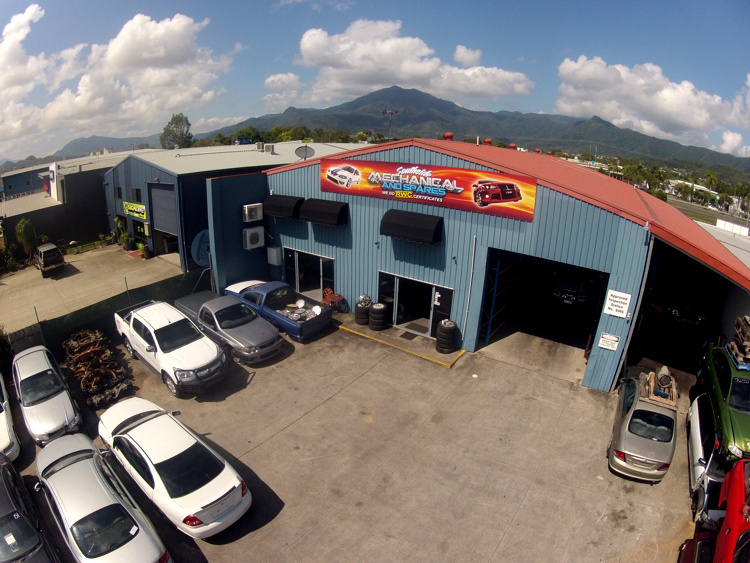 We can supply and fit in our workshop or ship parts to any location in Australia. Whether you need a spare part fitted to your vehicle, a mechanical repair or a routine service, our hardworking team of expert mechanics have years of experience and will provide a fast, efficient and affordable service. 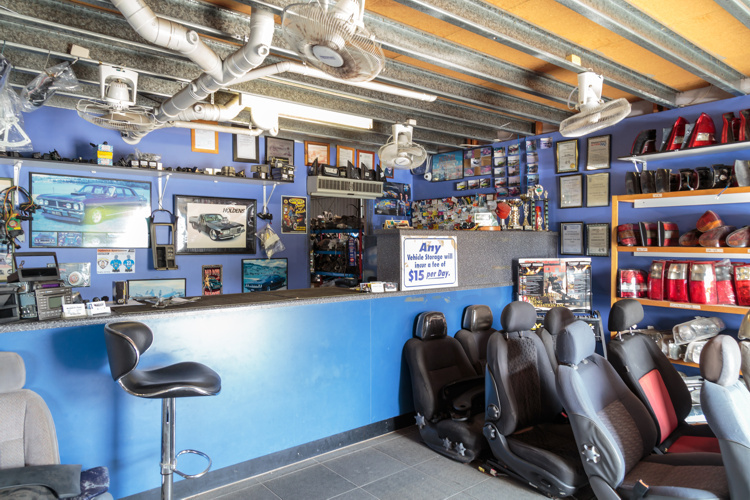 Previously known as Southside Wreckers and Southside New & Used, Southside Mechanical & Spares are continually looking for new ways to support the local community. We currently sponsor the Mareeba Speedway, Cairns Motor Speedway and Springmount Raceway, as well as supporting the Leukaemia Foundation.